Beautiful end unit condo! 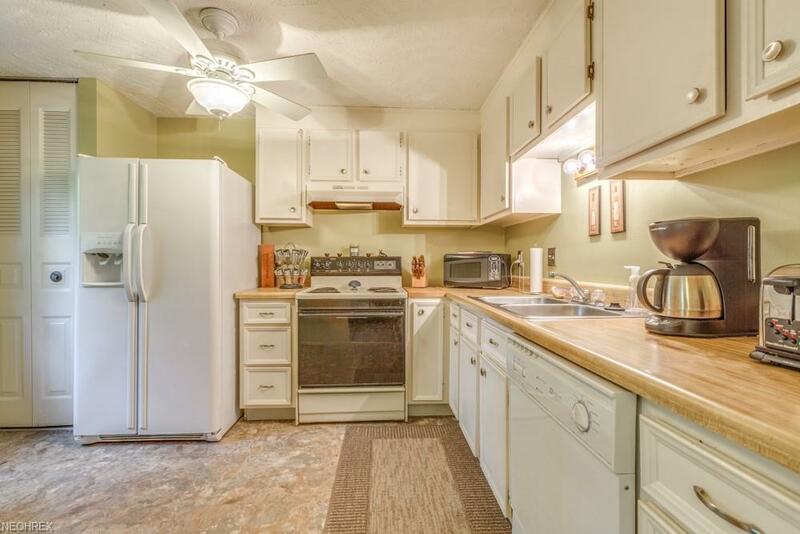 Large kitchen with loads of cabinets and counter-space. All appliances staying! Large living room and dining room combination, perfect for entertaining! 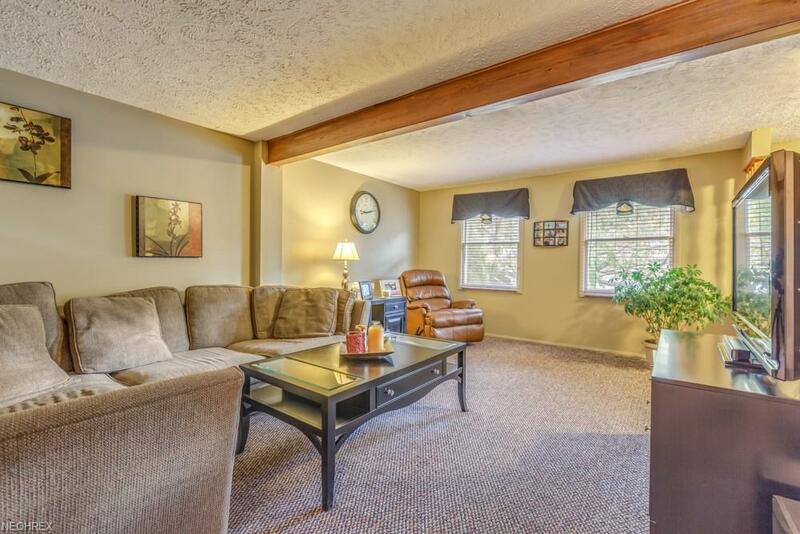 Large master with powder area and large walk in closet! The other two bedrooms are spacious and offer loads of closet space! Lower level offers finished rec room and laundry area. 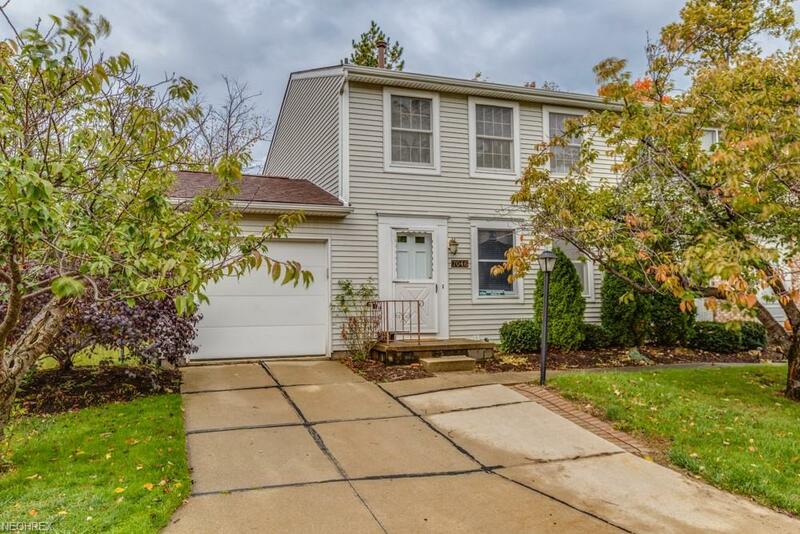 This home has been meticulously well kept and updated tastefully!